Jean grew up in Goshen, Indiana. She was a band nerd and played flute and piccolo in marching band, concert band, and pep band. 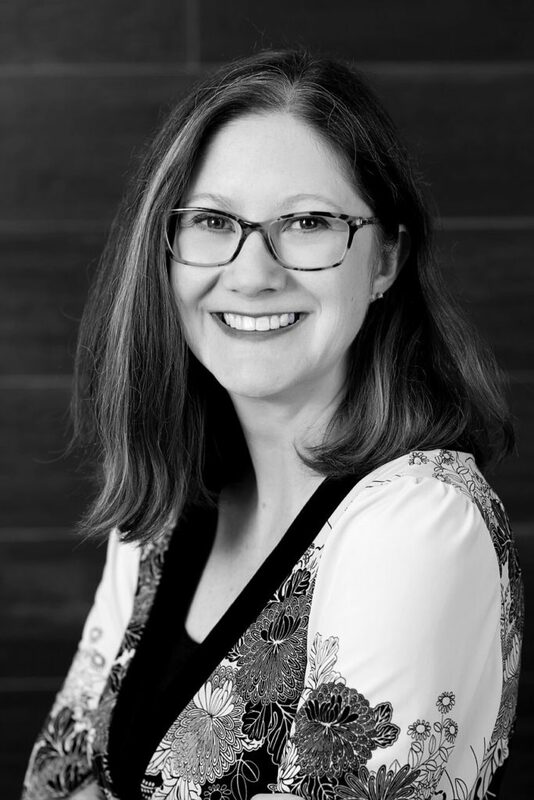 She moved to Indianapolis, finished college, and became an editor of the technology For Dummies books. One day, a fellow editor and friend asked Jean if she’d ever thought about taking martial arts classes. Jean shrugged and said she’d thought about it, not expecting anything to come from that conversation. To Jean’s surprise, they soon went to a trial class. Jean eventually earned her 2nd Degree Black Belt in Taekwondo. In 2011, she moved to Olathe, Kansas with her family. The thing she missed the most about Indiana (of course, besides family) was her favorite brand of bread. And editing. And martial arts. While she still can’t find her favorite bread in Kansas, she has found something as fun as editing – DATA! And she also has come back around with martial arts working at Kicksite and seeing her daughter start Taekwondo. When a new school comes to Kicksite, I take their student data and prepare it for import. Importing the data helps schools get started more quickly and saves them the time and hassle of entering student information by hand. (So, basically, I live inside Excel and dream about cells, filters, and formulas.) I also help schools customize their accounts by building their programs, ranks, memberships, and inventory to make sure they get the best use of Kicksite. What do you love martial arts? I love the focus and confidence I gained from martial arts. When I started Taekwondo, I was an adult. I wished I had been able to start as a child or teenager. I felt empowered learning self-defense techniques. I love the martial arts community. When I went through a tough personal loss, I found stress relief, understanding, and emotional safety in the do jang. Taekwondo helped me be strong for my family when they needed my support. I still have many friends from my old Taekwondo school. I love the challenges and that there is ALWAYS something new to learn. Looking forward to learning my next form, new techniques, and new self-defense techniques kept me engaged as a color belt. After becoming a black belt, I found new challenges in leading and teaching. My daughter, books, and sushi. What has been your most proud martial arts moment? 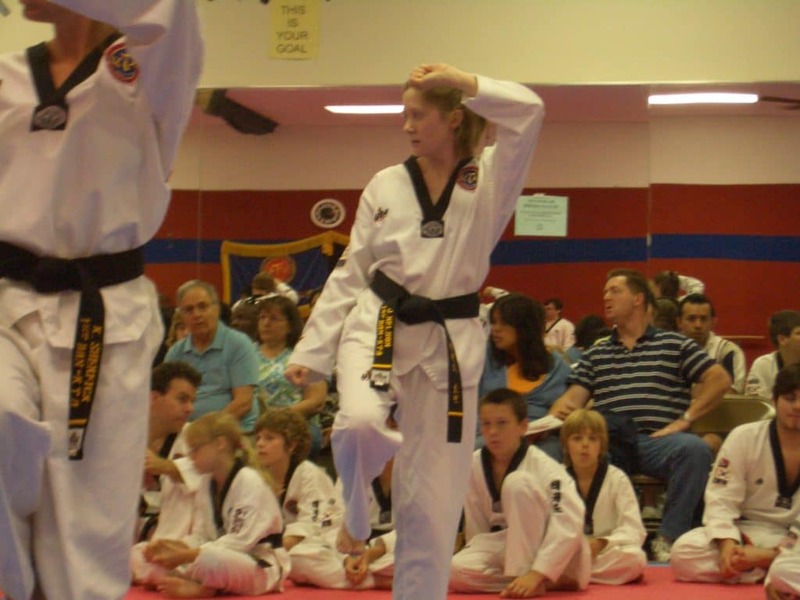 It’s a tie between my 2nd Degree Black Belt promotion test (I was 14 weeks pregnant at the time) and the first “official” Taekwondo class my daughter took because she was so excited to wear her do bok. I think that would have to be the very first time I did a consult on my own. I’m much more comfortable in the weeds of Excel and Word than on the phone, so I was pretty nervous. The school owner was gracious and accepting that I was new, so everything went very smoothly.